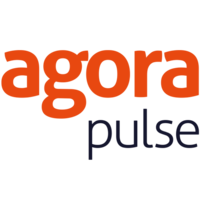 A quick comparison of AgoraPulse and SocialPilot. Social Networks Facebook, Twitter, LinkedIn, Instagram, YouTube. Facebook, Twitter, LinkedIn, Pinterest, Instagram, Tumblr, Xing, VK. Which one is best? 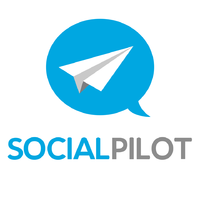 AgoraPulse or SocialPilot?